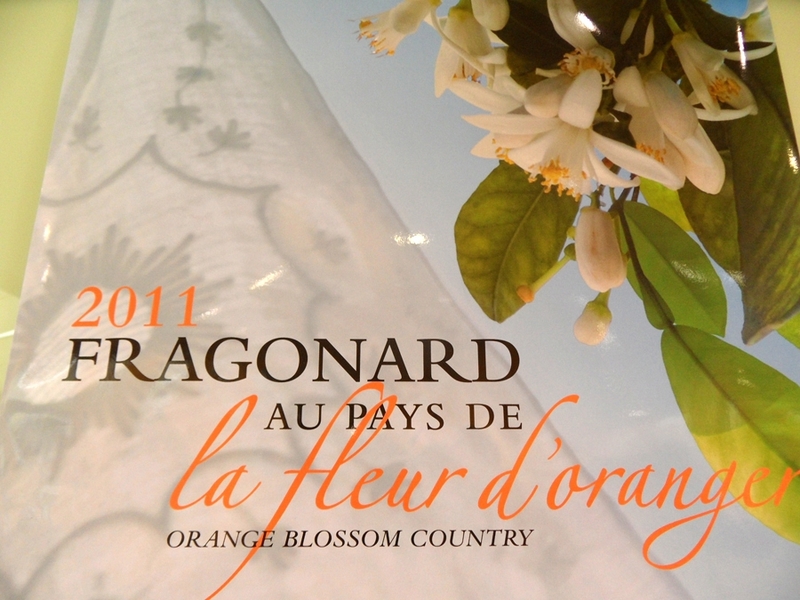 Grasse is known as the capital of the french perfume industry but it is also the birthplace of the famous 18th century painter Jean Honoré Fragonard. For that reason, the tour of the city is centered on Art as well as on the perfume industry. In the morning, the visit of the Jean Honoré Fragonard museum, housed inside the 18th century mansion where the artist stayed, allows one to discover 3 generations of painters : Jean -Honoré, Alexandre-Evariste and Théophile. In the afternoon, visit of the historical part of Grasse, with its old mansions built in the 17th and 18th century for wealthy tanners or perfumers and of the romanesque cathedral where visitors can admire the ancient architecture as well as a painting by Rubens and one of the rare religious paintings by J.H. Fragonard. The tour ends with the discovery of the main activity of the town which is the perfume industry with a visit to the perfumery museum which traces the history of this fascinating industry and a tour of a Perfume factory where the different stages of the manufacturing process are explained.